Please try and make a difference to our parks in Sheldon by trying to get involved with a least on these events. 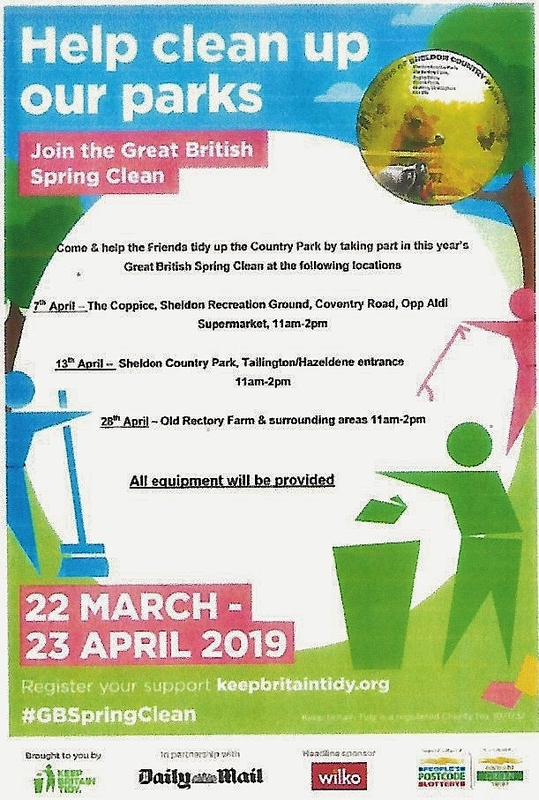 B26 supporting the Friends Of Sheldon Country Park and the ‘Great British Spring Clean Up’ for parks. Please find attached the Data downloaded from the S.T.A.G. Speed Signs and data recorders in the Sheldon area for the period from 2nd March 2019 to 1st April 2019. With the project to install 6 new signs eventually completed with installation and commissioning completed by www.westcotec.co.uk on Tuesday 20th March 2019, we now have significantly more detail and information on vehicle speeding issues throughout Sheldon. Whilst initial data is indicating some improvement, it is still too early to do direct comparisons. One significant observation is that whilst the simple Data Collectors (with no Speed displayed) DO identify the TRUE facts of the ‘Speeding’ issue, it appears (early days yet) that the NEW signs showing speed and SLOW DOWN are having some effect on most drivers. The Data from all units has been analysed and is summarised in the table below, and each Data Set has been attached and is available for further review and analysis by the recipients above as required. Brays Road and Horrell Road continue to be the “Race Track” in Sheldon and there is a clear need for significantly more Pro-Laser events to be undertaken so that prosecution followed up by publication of such outcomes can be made to all those who currently use the roads of Sheldon. It is after all a RESIDENTIAL 30MPH area, and as such should be respected and controlled. The Residents expect that all those with responsibility and authority WILL provide such basic services! If you have any further queries – please contact me. 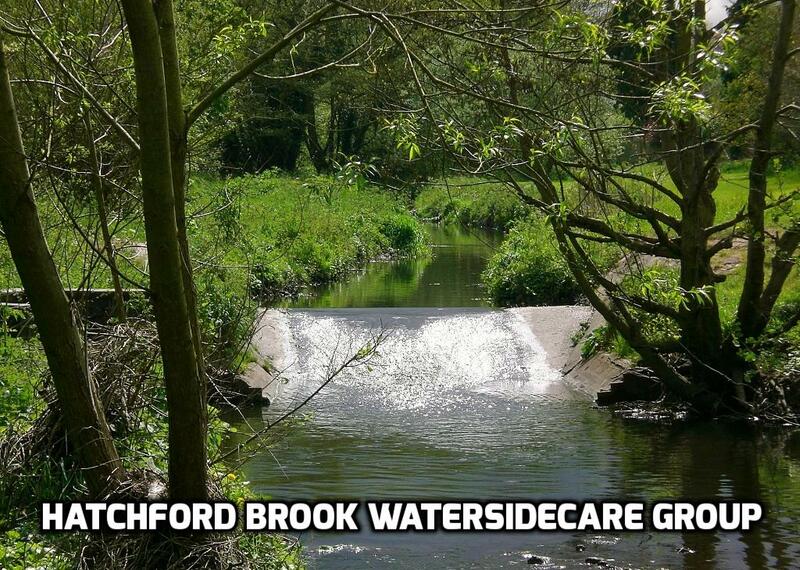 I’ve just received a very disappointing and upsetting message from Mike Smith from Hatchford Brook WatersideCare Group. This bunch of guys give up their free time every Tuesday morning looking after all of the areas in and around Hatchford Brook. Please read the message that Mike has sent to me today. 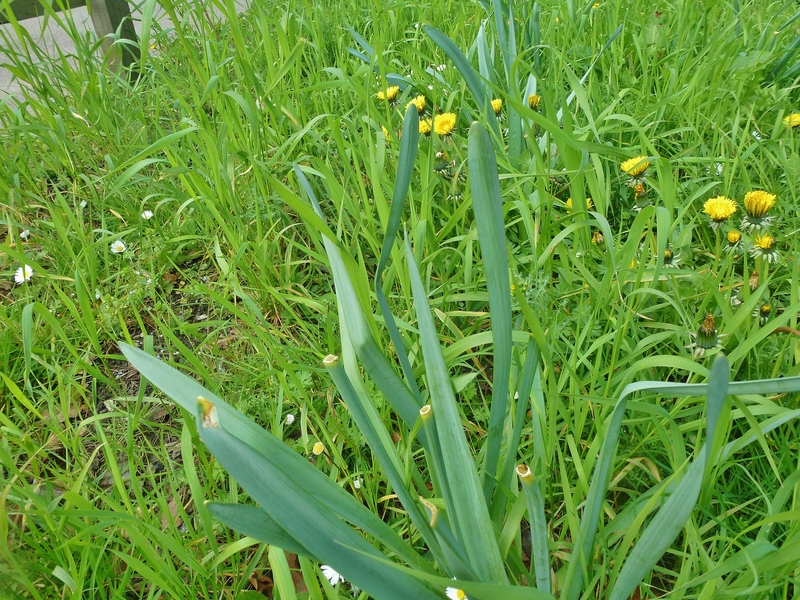 We at Hatchford Brook WatersideCare Group in the earlier part of the year purchased a bag of daffodil bulbs . We planted them just inside the main entrance by the A45 hoping that they would brighten the area up a little. Most of them came out and looked very nice. 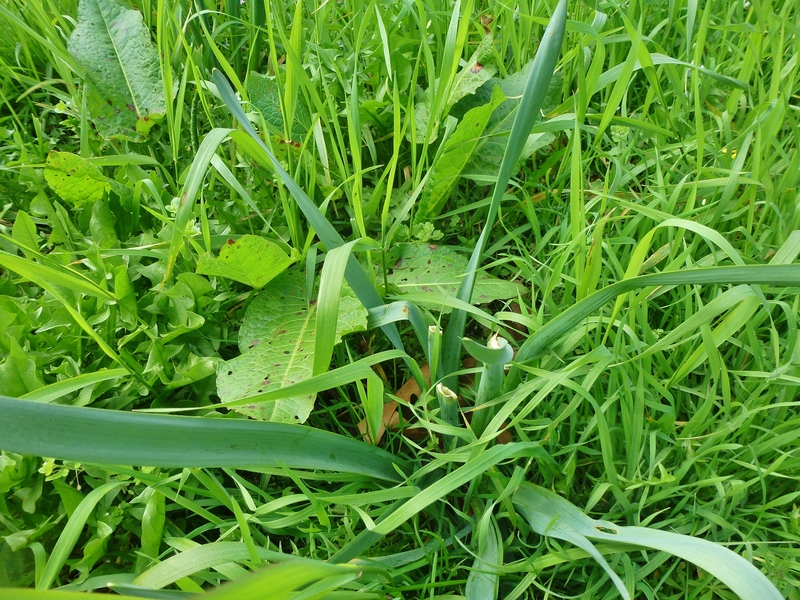 Last week we noticed that some snivelling little b……. had clean cut with scissors all our new flowers. SPEECHLESS !!!!. No more to say. 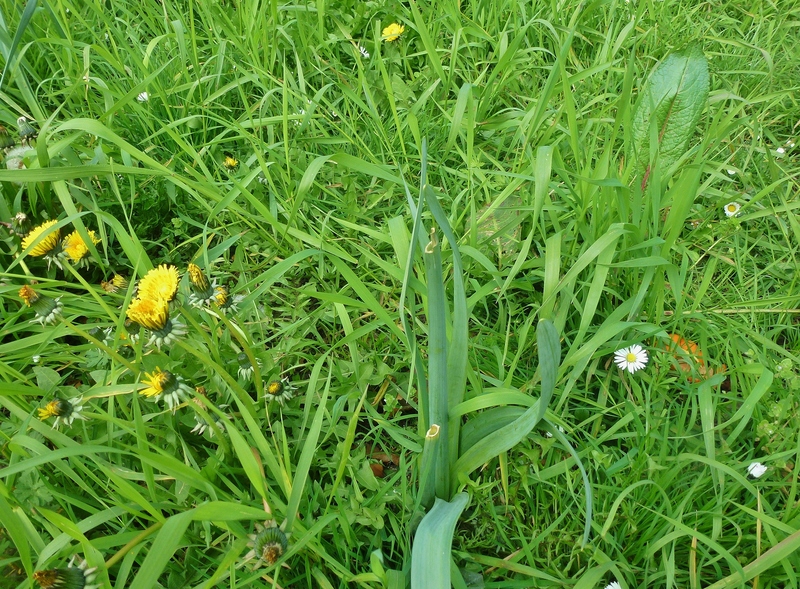 I have a feeling that the person or persons who did this, went round to their mothers house on Mothers Day with a huge bunch of daffodils, they then probably sat down to a lovely cooked Sunday roast lunch. I hope they chocked on their meal! The force released details at 6.15pm last night (4 April) of a man wanted in connection with the boy’s disappearance and a car he was understood to be driving. The appeal was shared widely across social media and prompted two 999 calls that proved crucial in helping officers trace the five-month old. A woman called West Midlands Police just before 8.40pm reporting a potential sighting in Sheldon − and just over 20 minutes later a man dialled 999 to say he’d spotted the suspect’s Astra parked by garages in the Olton area. The Good Samaritan even tried blocking the road with his car and wheelie bins in a bid to contain the Astra. Traffic cops were quickly on scene and picked up the Astra making off towards Chelmsley Wood − and at around 9.30pm it was brought to a stop by a roundabout near Bickenhill Lane at Birmingham Airport. The child, from Sutton Coldfield, was found on board unharmed and a 35-year-old man arrested on suspicion of child abduction; he remains in police custody this morning for questioning. West Midlands Police Chief Inspector Ian Ingram, said: “It was a fantastic response to what was a very serious, urgent appeal for information. Our appeal was shared thousands of times and would have reached a huge number of people in the West Midlands and beyond. “As a direct result of the appeal we received two crucial 999 calls that enabled us to direct police resources to the right area…and led to the child’s safe return. Abigail Palmer, from Redfern Close in Solihull, crushed two-month old Teri-Rae − causing a total of 10 rib fractures − in what police suspect was a violent response to her daughter’s cries for attention. Initially the baby’s death wasn’t believed to be suspicious: there were no signs of injury and Palmer claimed she awoke on the settee alongside Teri-Rae on the afternoon of 2 January 2017 to find her “blue and lifeless”. However, an investigation was launched days later when a skeletal survey revealed three healing rib fractures − and a later forensic post mortem confirmed the baby didn’t die suddenly but over a period of up to three hours when her brain was starved of oxygen. West Midlands Police turned to micro-CT scanning experts at the University of Warwick in a bid to get a more detailed picture of the child’s injuries. And the 3D images − 1,000s of times more enhanced than traditional hospital CT scans − revealed further tiny hairline fractures to the girl’s ribcage. West Midlands Police charged Palmer with manslaughter − and at Birmingham Crown Court yesterday (4 April) she was jailed for 13-and-a-half years having been found guilty by a jury. 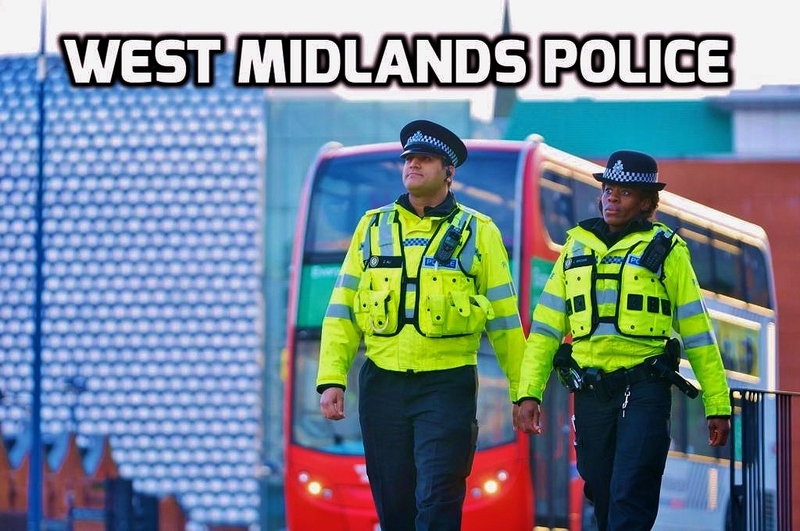 West Midlands Police Sergeant Mick Byron from the Child Abuse Investigation Team, said: “We were able to show that Teri-Rae suffered 10 rib fractures over a four to 12 hour period between 3am and 11am on 2 January. West Midlands Police has developed a pioneering partnership with the University of Warwick and its cutting-edge WMG research centre to create the micro-CT imaging process. Such technology has been used for some time in industries like aerospace and automotive − where atomic material failures can have catastrophic consequences − but West Midlands Police was the first UK force to embrace the science to support investigations. Professor Mark Williams from WMG at the University of Warwick added: “State-of-the-art 3D scanning technology allowed us to identify multiple fractures to Teri-Rae’s ribs that had occurred over an extended period of time. Most received suspended jail sentences – which means they face prison if they reoffend – but ringleader Andrew “Dru” Tomlinson and fellow biker Matthew Sidwell were put behind bars for 24 and 12 months respectively. 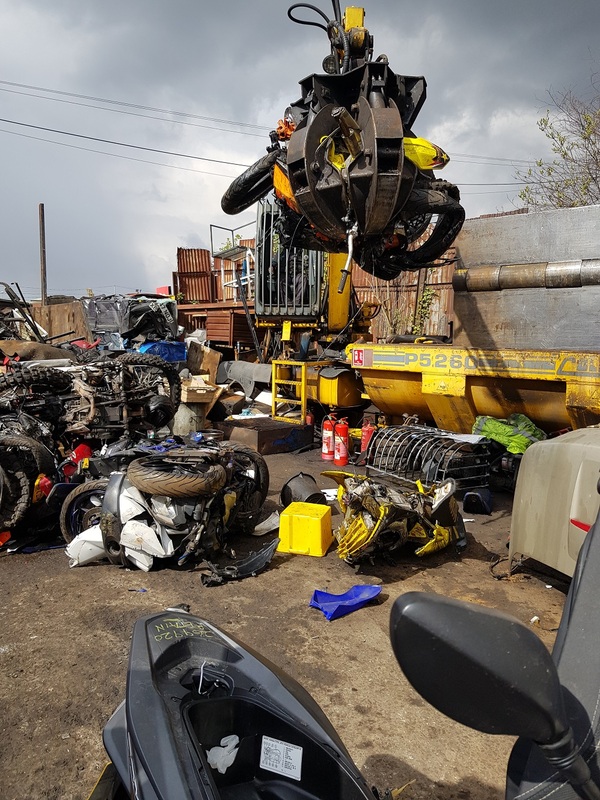 West Midlands Police seized more than 20 bikes during the investigation and yesterday (3 April) 10 of those were crushed at a vehicle compound in Birmingham. Some had previously been destroyed while others were given to colleges where pupils are studying mechanical engineering. Chief Inspector Jack Hadley was involved in the operation that led to the offenders’ arrest and conviction. He said: “These bikes were ridden recklessly, endangering road users and pedestrians. Their owners have already been punished in court but it’s important to show that we will also look to secure destruction orders against their vehicles. 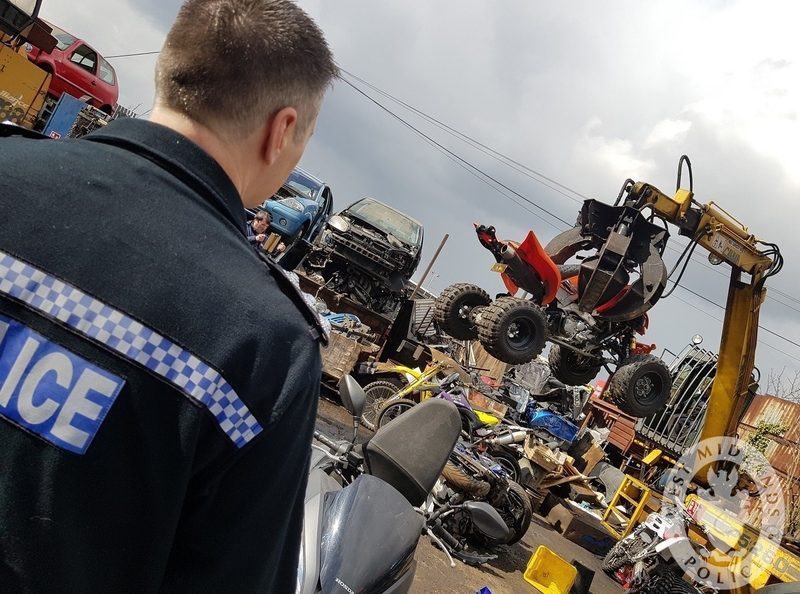 “Some of these off-roaders cost thousands of pounds so owners need to think long and hard before they take these out as only some quads and trial bikes, providing they are technically sound, are legal on public roads. 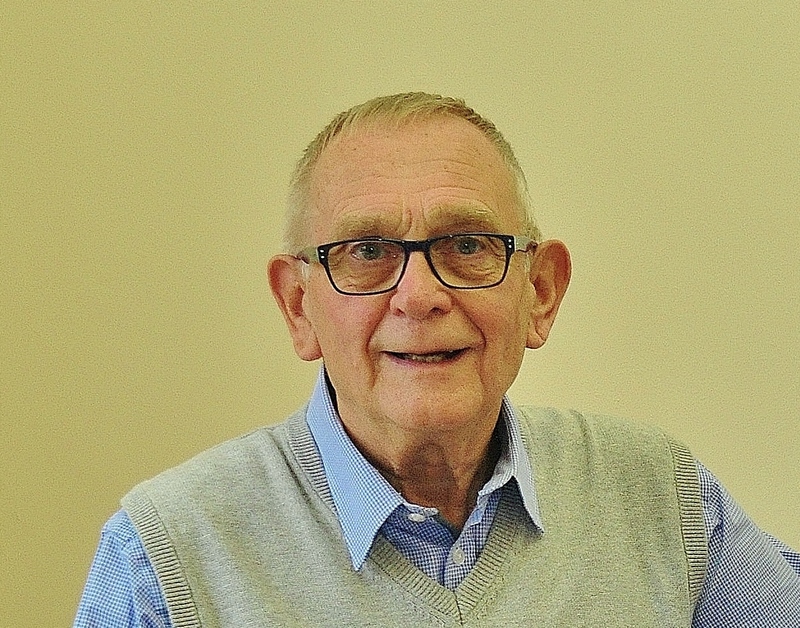 “However, if they are modified – don’t have wing mirrors, reg plates, the right braking system etc – that would render them illegal under the Road Traffic Act and so could only be used on private land, with the landowner’s permission, or on designated tracks. “Scrambler bikes, mini moto’s and pit bikes can’t be registered with the DVLA or taxed or licenced so are banned from public roads. And Chief Insp Hadley added that police tactics to catch bike louts has progressed significantly since summer 2016. 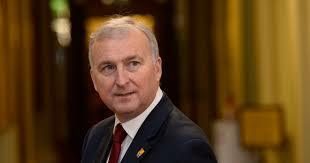 He added: “We are now much more experienced in going after these types of offenders. We will use tyre-deflating stinger devices to contain groups of illegal bikers that pose a danger to road users and to disable their motorbikes bikes. “And some officers are now equipped with a DNA spray which they can use to ‘tag’ offenders and their bikes. This is an invisible liquid, each can with its own unique DNA, which shows up under UV light – so should we seize the offender’s bike or clothing in future we can link it to a specific incident and provides great evidence. 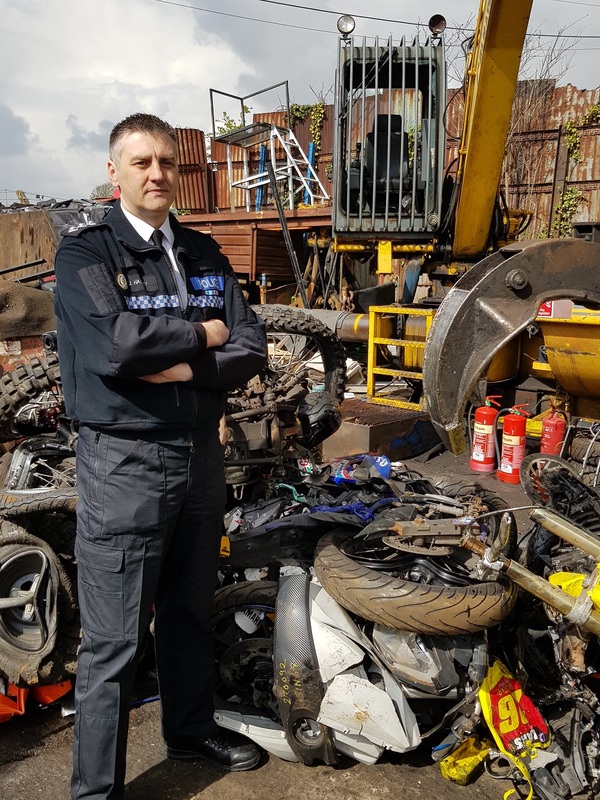 People can report concerns about illegal off-road biking – or bikers causing a nuisance in public parks – by contacting their neighbourhood police team via the West Midlands Police website. 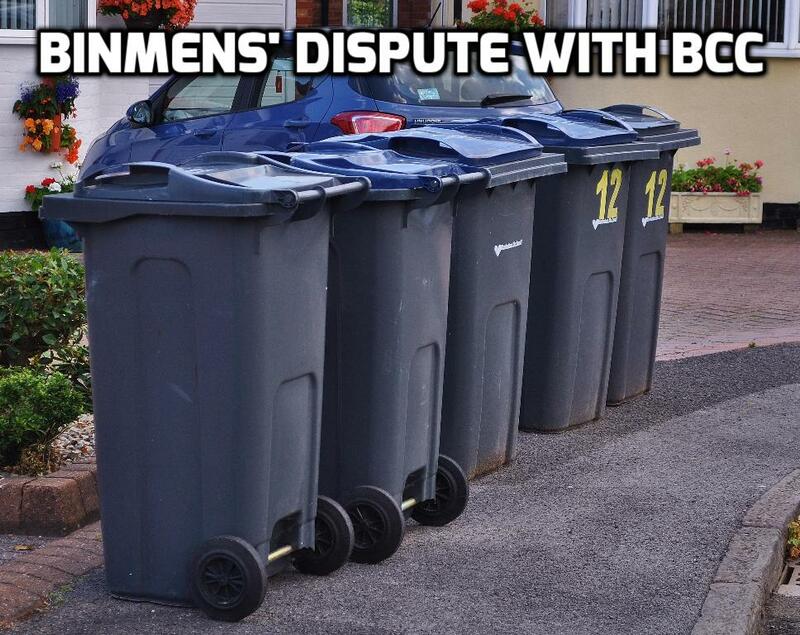 Has the Binmens strike really been solved? The heading to this article is very important. I had an email from the Birmingham City Council on the 15th March 2019 with a statement for me to inform the readers of B26 that the dispute with the binmen was finally over. Please see the words below from the Leader of Birmingham City Council, Councillor Ian Ward. I have over the recent weeks have been receiving several emails from residents in the Sheldon area informing me that they have not had a proper bin collection now for several weeks. In fact yesterday the 1st April, it should have been my roads collection day for recycling rubbish, it was not removed. As I look out of my office window whilst I write this article, they are collecting the recycling in the grove, however, they have just left the bins in my road. I do not believe it! I am at this moment I’m reading an email from a local Community Leader for Sheldon. 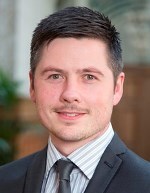 He is questioning the leadership of Birmingham City Council and the Cabinet Member responsible for Clean Streets, Waste and Recycling Cllr Brett O’Reilly. Clean Streets, Waste and Recycling, this has got to be a joke! Our Council Tax in Birmingham has just gone up. however, I bet we can’t claim for petrol money for the times I and many other residents have had to drive to the recycling centre to get rid of the rubbish. It’s almost as bad as Brexit. 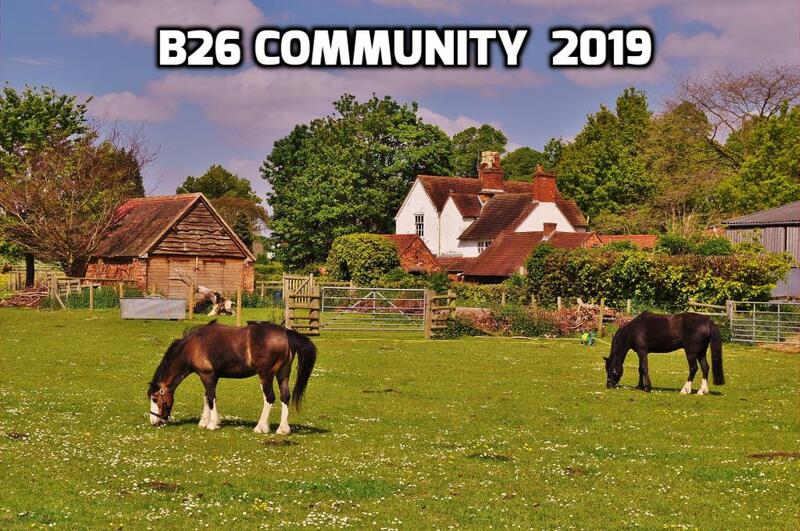 I, like most of the readers of B26, are sick to the back teeth with the way our MP’s are running our country, so today I thought I would blog about what makes us British. 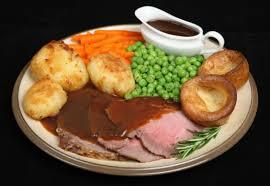 I absolutely love a roast dinner. There are not many weeks in the year that my wife and I don’t have a Sunday roast, our favourite being roast lamb. I was therefore very pleased to see it it came third out of a list of 40-things we do that make us British. One of my other favourite things I like doing, is going to the pub. I love the banter when I’m having a pint of real ale. That came in at number 10. 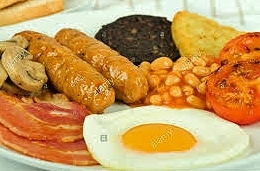 I also know that we Brits love a good fry-up, that one came in at number 15. To list a few more things we do or are: Shouting “Wahey” when someone drops a drink in a pub or restaurant, being sarcastic, dunking biscuits in our tea, having meals based on what day it is – like fish on a Friday. But the one that came top of the list of 40, talking about the weather. Being obsessed with the weather has actually saved our bacon on many occasions. Bad weather thwarted Napoleon’s plan to invade England. At the battle of Trafalgar in 1805, because there was no wind, the the French and Spanish were sitting ducks for Lord Nelson’s victorious navy. Also at the Battle of Waterloo in 1815, the connons of Napoleon’s army struggled in deep mud, this helped Wellington secure a very famous victory. So the next time you want to moan about the rainy weather, it has it’s advantages. How we could do with a Nelson or Wellington at this moment in time.